We preach the Gospel to the ends of the world! Come by and see what has everyone talking! 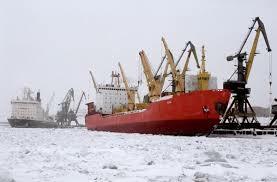 Dudinka is the most northern port in the world!!! 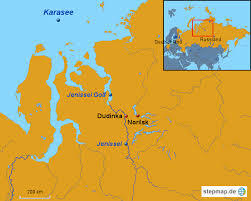 Dudinka was founded in 1667 as a winter settlement connected to Mangazeya . In 1930 it was designated the administrative center of the Taimyr Dolgan-Nenets National Region. In 1935, the polar explorer Otto Shmidt r ecommended that the settlement be expanded int a town 1951. 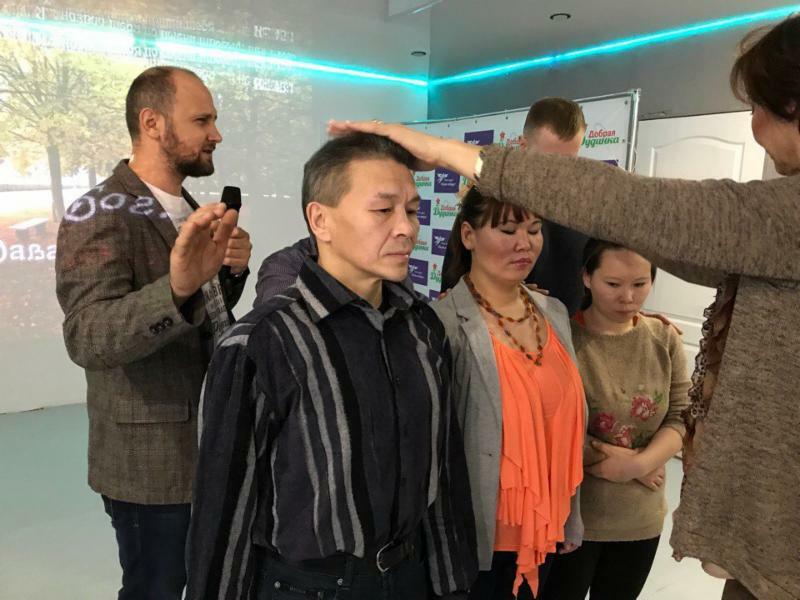 REACHING 120 NATIONALITIES OF RUSSIA WITH THE GOSPEL OF JESUS CHRIST! 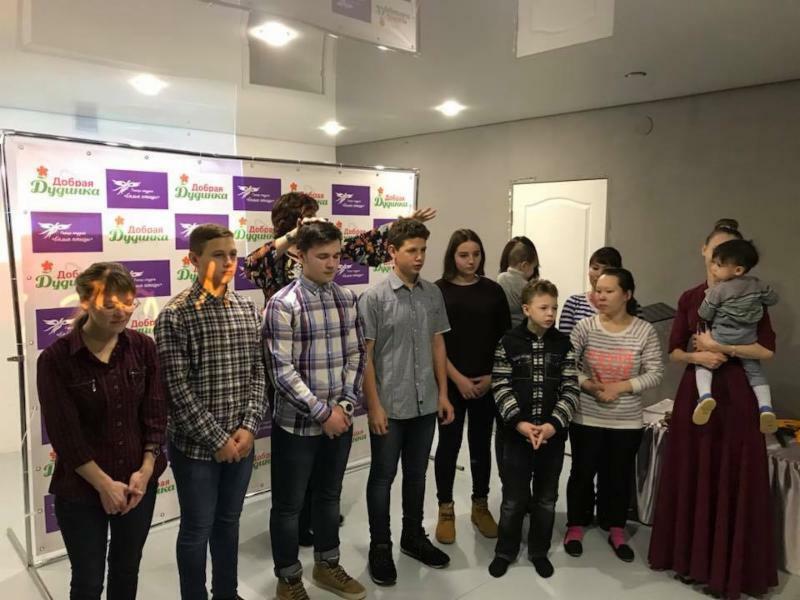 During my trip to Dudinka - the capital of Taymyr I encouraged indigenous brothers and sisters to raise and change their own people with the Gospel! 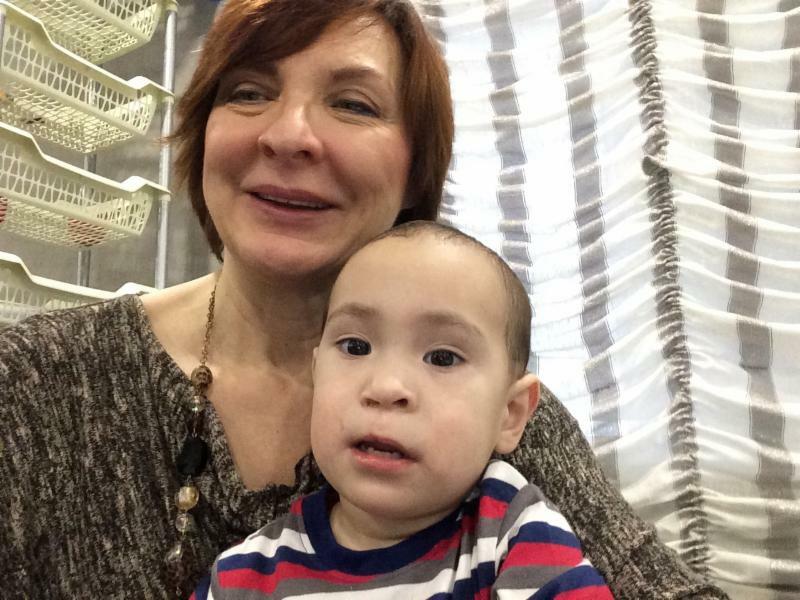 Nenets, Dolgans, Nganasans, Enets and Evenkis - are smart and strong people ! The two ladies ( Tatyana and Eline ) above are from the nation of Dolgans . 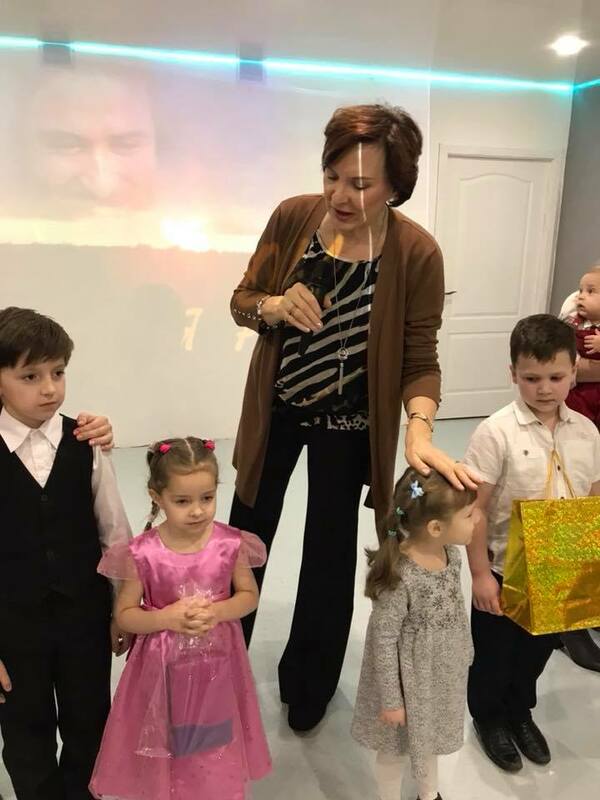 Tatyana - the older one is newbeliever from Ust Avam and is conducting home Bible study. She got saved during one of the our missions trips and was transformed by the Lord. She brought to me her poems about the Lord. 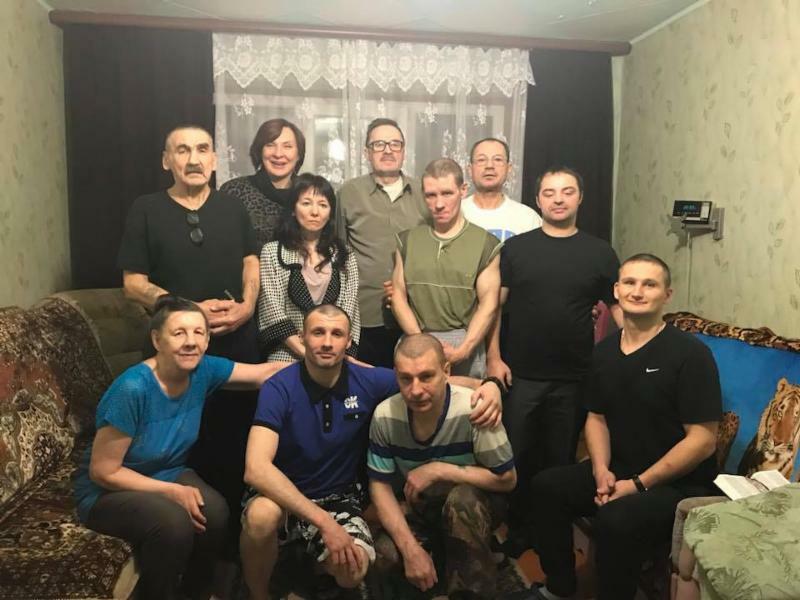 TAtyana's sister fews years ago committed suicide out of hopelesness and Tatyana knows that if she knew Jesus ealier that would not have happened. 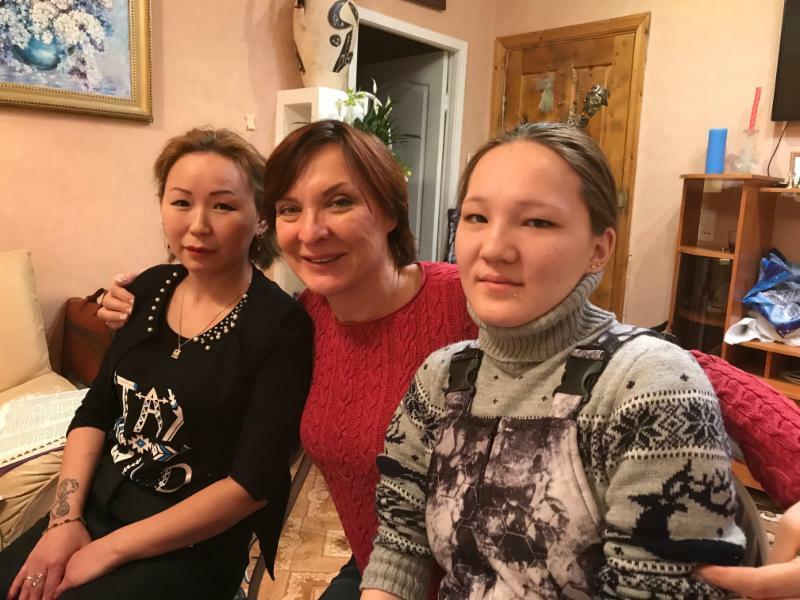 Tatyana is dedicated to follow Jesus and serve Him! Eline is college student in Dudinka very smart and accepted Jesus duirng our meeting. 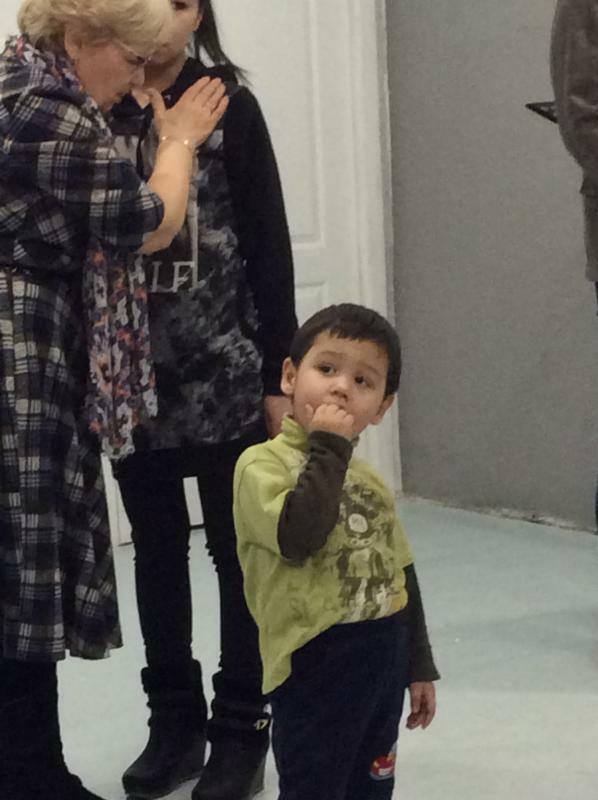 Tatyana was baptised with the Holy Spirit! 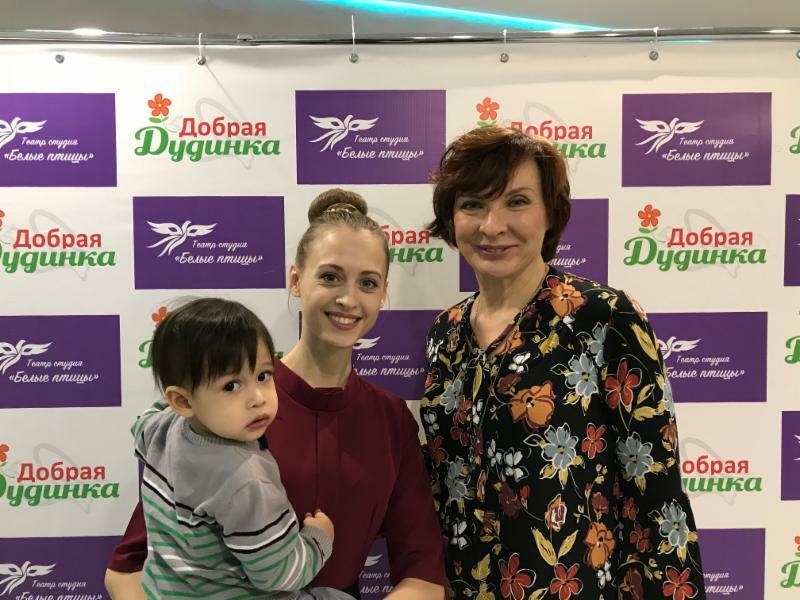 Vika is dance teacher in Dudinka. Being so young she went throught alot of abuse in her life. She is devorced and rasing a young son Akim. She found her news beginning in life becasue of Jesus ! She is a part of praise and worship in the church! 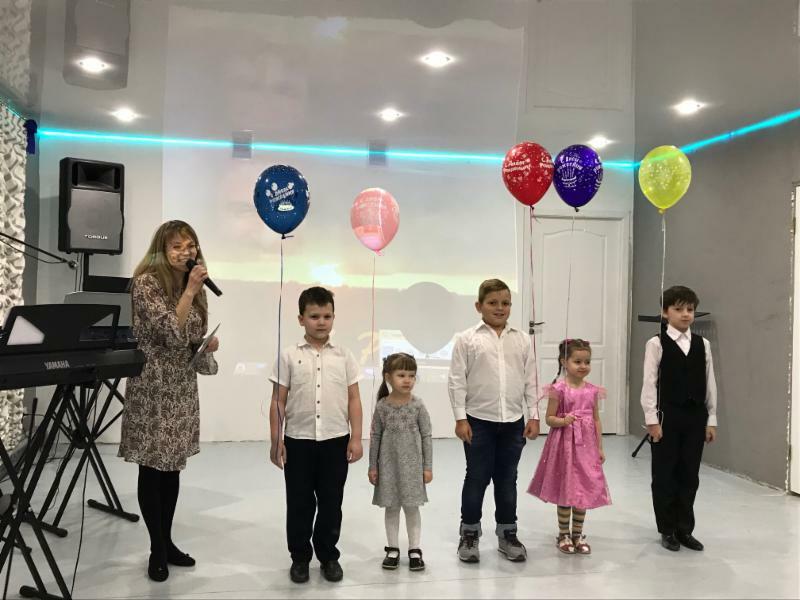 Our church in Dudinka celebrated its 10th birthday and I had an honor to bless children and young generation to serve the Lord and follow His footsteps. God never gives up with anyone. Rehab center under brother Roman's leadership is a part of our church . I had an honor to visit them and share my heart. All of them - 2 women and 8 men were drug addicts in the past and are christians today. They all love the Bible and are living their new free life. Older brother Yury old me : " You talk not like religious people - YOu reveal God to me. ! " BE A PART OF CHANGING THE MOST REMOTE NORTHERN REGIONS OF THE WORLD! 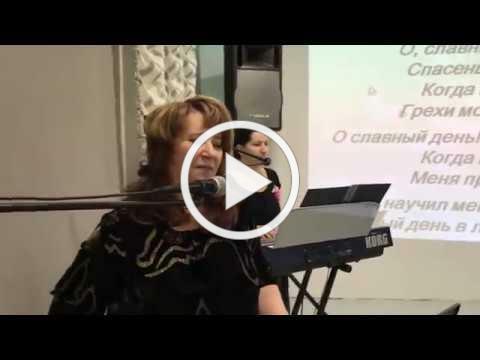 Watch this 25 esc clip of how Dudinka believers praise Jesus with the song so popular all over the world !